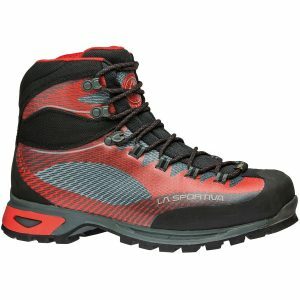 What are the right trekking boots for my trekking trip. I don’t care about what anyone says, you need to invest in your trekking boots and you need to consider a wide range of factors before purchasing your boots. Here is what we recommend for you to consider. 1). There is no one size fits all, you need to review your foot shape, size, how you place your foot on the ground to find the right brand for your type of foot. Try on a range of brands. 3). Make sure the sole are more rigid than not. 6). Think about the temperature range you will be trekking in. 7). Do not purchase the first pair of boots you try on. Make sure you try with liner socks and the trekking socks you will be using on your trekking adventure. 8). 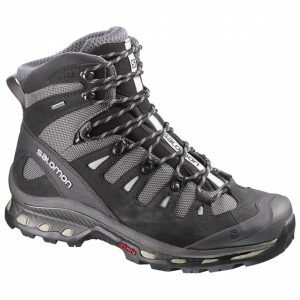 Think about future adventures, because these boots may not be good enough for more serious long distance treks. 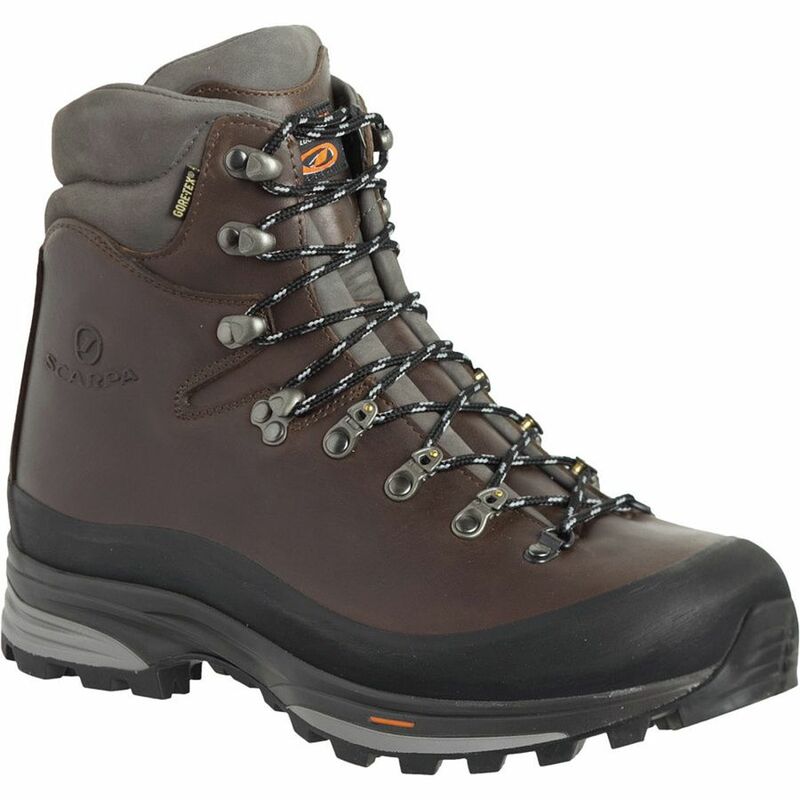 Having the right trekking boots is imperative to having a safe, enjoyable and success experience on your journey. I have used a wide range of trekking boots over the years. I started using Lowa and Merrell and moved to Scarpa, Salomon and La Sportiva which have excellent hiking, trekking and mountaineering boots for sale. We are available 5 days a week to help you get the right boots and gear for your chosen adventure. Feel feel free to CONTACT US at any stage and happy to help you getting the right equipment. Read some REVIEWS.